As North Korea strives to reform its economy and lure foreign investments, Poland -- a former communist nation that has successfully transformed into a democracy and market economy -- can share its experience of transition into a rising economic heavyweight in Europe, said the country’s top envoy to Korea in an interview. 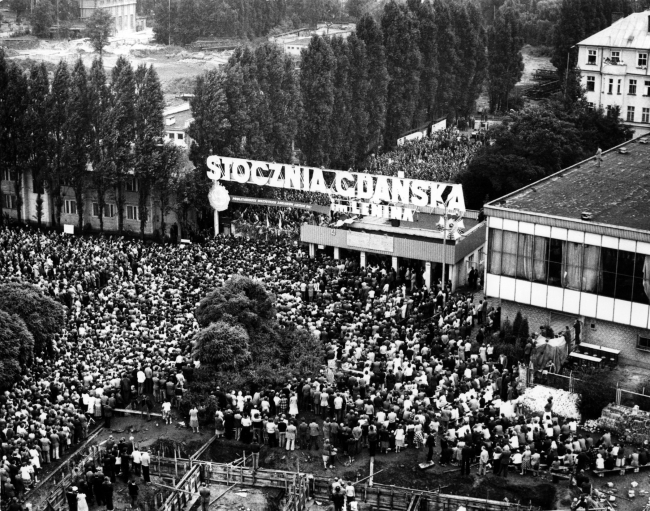 Poland, now a Central European economic powerhouse, returned to the league of democracy and a free market economy between the late 1980s and the early 1990s, following 45 years of communist rule. It is now a member of the European Union, North Atlantic Treaty Organization and Organization for Economic Cooperation and Development, among other key international institutions. Its economy is the eighth-largest EU economy and largest among the former Eastern Bloc members of the EU. In the early 1990s, Poland went through a painful process of economic transition guided by the “shock therapy” method -- a policy of macroeconomic stabilization. It was based on the sudden release of price and currency controls, rapid trade liberalization, withdrawal of state subsidies and large-scale privatization of state-owned assets. Most economists are now in agreement the policy was the appropriate prescription to overhaul a largely centrally planned economy with state ownership -- ridden with inefficiencies, malfeasance and misallocation of resources -- to turn it into a free market economy integrated into European and global value chains. The shock therapy method sought to tamp down hyperinflation, which reached 640 percent in 1989, and reduce the budget deficit. But it led to high unemployment and worsened the lot of society’s poorest members in the short run. 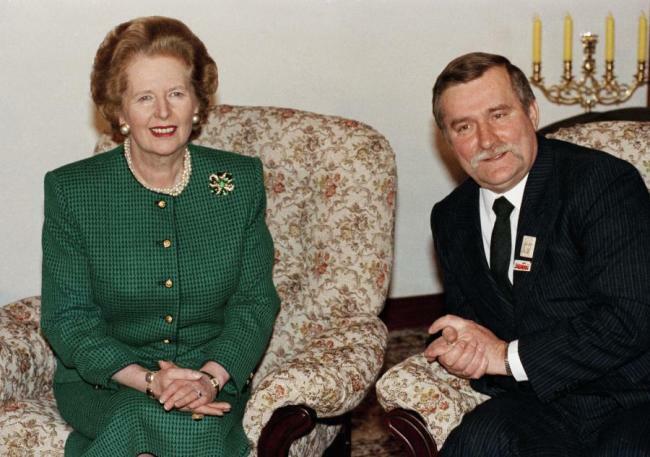 Unlike North Korea, whose political system is a totalitarian dictatorship and whose economic system has been planned and managed centrally, albeit with a fledgling private economy since the early 2000s, Poland was never a thoroughly communist polity nor economy, he stressed. Five large-scale strikes and riots against Soviet rule occurred in 1956, 1968, 1970, 1976 and 1980, leading to frequent protests throughout the 1980s. In 1980, people joined the Solidarity Movement -- a trade union and social movement advocating freedom and democracy -- that became a political force over time. Economically, Poland had a market economy before World War II, he noted, and private property was sanctioned by the law. It was the only communist country that avoided wholesale collectivization of agriculture, as self-sufficiency was a major feature of its economy. 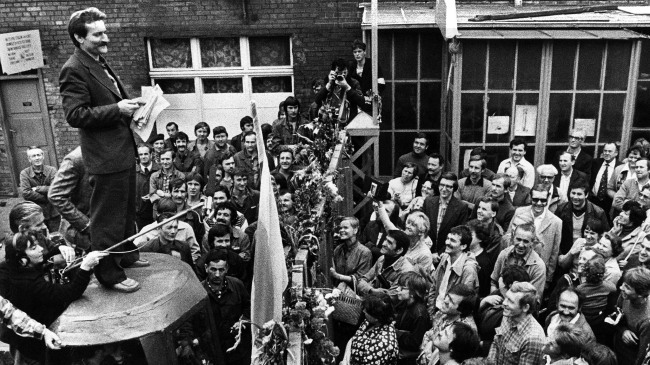 By the 1980s, a well-informed Polish society demanded reform and economic transformation. According to Harvard Business Review, the power of small and medium-sized enterprises, private businesses and entrepreneurs in driving Poland’s economic transformation was crucial, more than the privatization of state-owned enterprises. “More than four years into the reform process in Poland, the central mechanism for the reallocation of labor and capital from state to private activities has proved not to be the reorganization and selling-off of large state companies,” it said in a 1995 journal. North Korean leader Kim Jong-un addressed the importance of developing the economy in his New Year’s speech, a departure from the official Byungjin policy of simultaneously developing the economy and military that was aggressively endorsed before this year. A Washington-led pressure campaign coupled with US and international sanctions to cripple the North Korean economy have stifled Pyongyang’s economic lifeline, experts say, noting the regime’s focus is on vitalizing its battered economy. In the spirit of the April 27 Panmunjom Declaration, Seoul and Pyongyang are in the process of conducting joint research on restoring and modernizing railways and roads connecting the Korean Peninsula, as well as restoring North Korea’s decimated forests. The cooperative activities are an attempt to foster cross-border ties without overstepping the boundaries of United Nations sanctions. 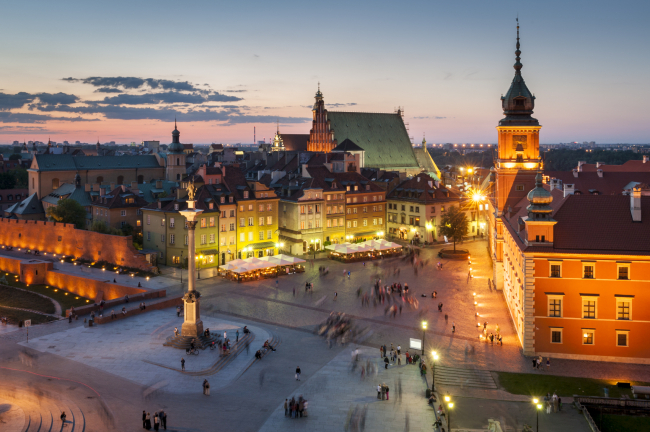 Now, Poland’s vibrant economy is often the talk of the town in an economically fragile Europe. Despite recent abrasive political relations between Brussels and Warsaw, Poles are “very proud to be a member of the EU,” said the diplomat. Warsaw has received some 215 billion euros ($250 billion) of financial support from Brussels for the 2007-2020 period for developing Polish infrastructure, small and medium-sized firms, universities and other services. As a result of the grant, more than 400,000 new jobs have been created, and thanks to the free movement of labor and services across the Schengen Area, over 2 million Poles have found jobs in the EU market, the ambassador underlined. 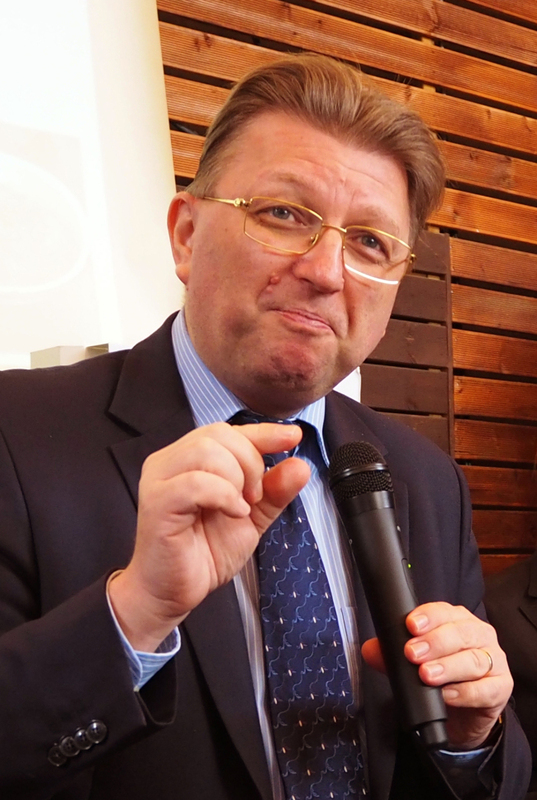 Turning to relations with South Korea -- an official diplomatic partner since 1989 and strategic partner since 2013 -- Ostaszewski underscored the fact that Korea was a leading Asian investor in Poland, with 190 Korean companies operating in Poland’s $615 billion economy. The bilateral trade volume reached $3.7 billion last year, and aggregate Korean investments there exceeded $2 billion. LOT Polish Airlines inaugurated a direct flight connection between Warsaw and Seoul in October 2016, currently offering five direct flights per week. “Not only is Warsaw a transfer point, but an important destination for Korean businesspeople and tourists. That paves the way for the development of economic, political, tourist and cultural relations,” he said, adding next year will mark the 30th anniversary of bilateral diplomatic relations.